RYEOWOOK New album title song 'I'm not over you' + Song 'Drunk in the morning' Two stories of farewell story MV made! December 6, Day 12 ‘I’m not over you’+’Drunk in the morning’ MV teaser video release! 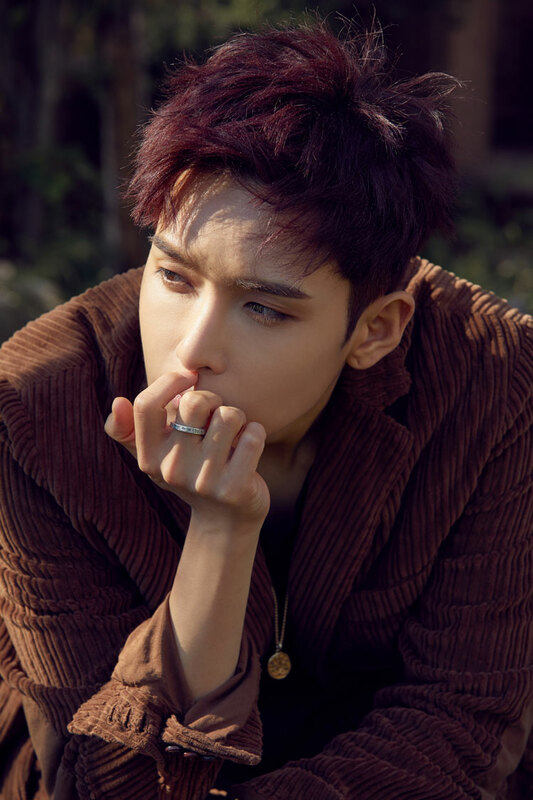 "Sensitivity explosion"
RYEOWOOK, who returned to his new album 'Drunk on love' in three years, will show off his emotional ballad in two music videos. RYEOWOOK is a music video teaser video that compiles the second mini-album title song "I'm not over you" and "Drunk in the morning" on the YouTube SMTOWN channel and Naver TV SMTOWN channel on December 6th, Is expected to release a hot response from music fans. The title song 'I'm not over you', which is full of emotional piano melodies and RYEOWOOK's clever voice, reminds me of a movie about lyrics written after a lot of thoughts coming in after separation, including 'Drunk in the morning The song 'Drunk on love' was completed by combining the lyrics of the two songs with the music video content. 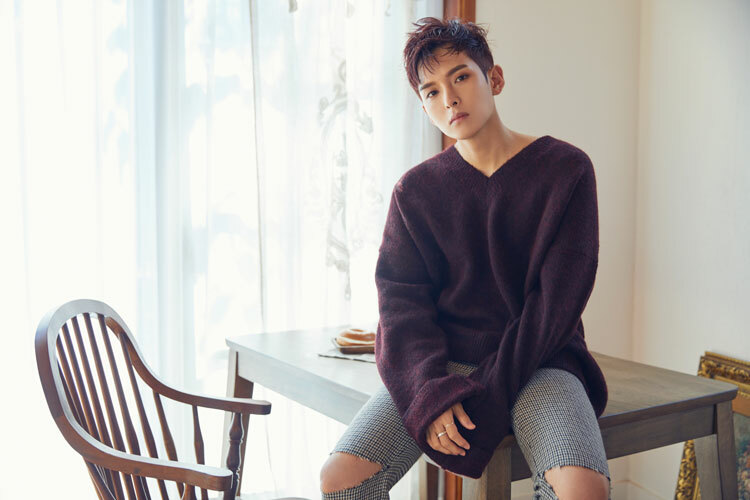 In addition, the new album features the authentic R & B POP 'One and Only', which features a delicate acoustic guitar line, including the title song 'I'm not over you' and the accompanying 'Drunk in the morning' , 'Something Good', 'Sugar', 'The 2nd Story' created by fans in the army, and 'RYEOWOOK' It is enough to meet. On the other hand, the second mini-album title song 'I'm not over you' and the music video 'Drunk in the morning' are unveiled on December 11 and 13 respectively.